Anadolu Efes Istanbul continued the rebuilding of its backcourt with the signing of guard Rodrigue Beaubois to a two-year deal. 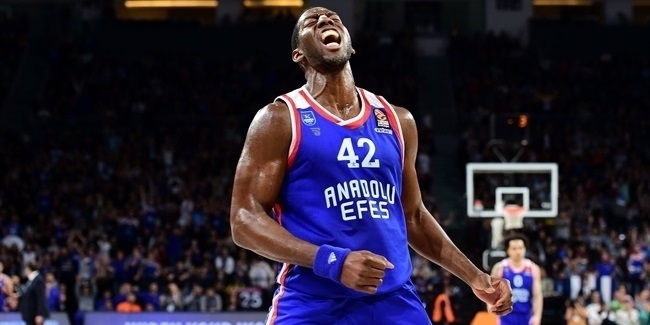 Beaubois (1.90 meters, 30 years old) arrives from KIROLBET Baskonia Vitoria Gasteiz, where he spent the past two seasons. He averaged 12.4 points and 1.8 assists as a part-time starter in 33 Turkish Airlines EuroLeague games last season. 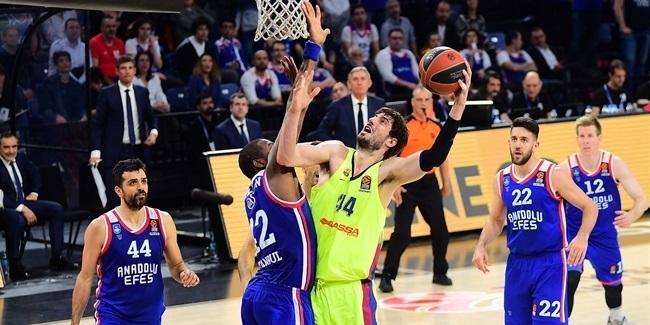 Beaubois, who helped Baskonia to back-to-back EuroLeague Playoff appearances, has averaged double figures in points in each of his three previous EuroLeague campaigns. 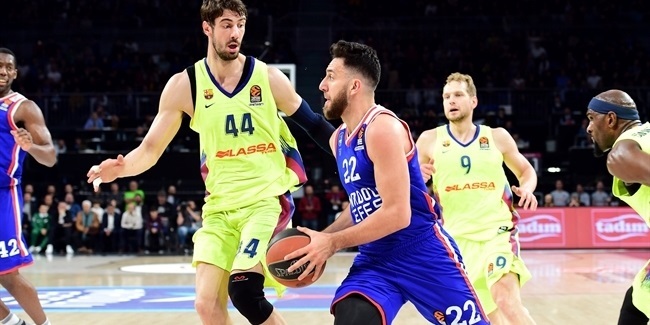 The signing comes one day after Efes signed playmaker Vasilije Micic. Beaubois started his career with Cholet Basket, before leaving for the NBA where he spent four seasons from 2009 until 2013 with Dallas. He played a total of 182 games in which he averaged 7.1 points and 2.1 assists and was a member of Dallas's NBA championship squad in 2011. Beaubois spent the end of 2013-14 season with Belgacom Spirou Charleroi of Belgium, and also played for French powerhouse Le Mans Sarthe Basket before joining Strasbourg for the 2016-16 season, in which he made his EuroLeague debut. He has been a member of the French national team, too. Beaubois also helped Cholet win the Semaine des As title in 2008.